Johnny Cerini ’06 is engineering your espresso machine to ensure it brews you the best cup, every time. 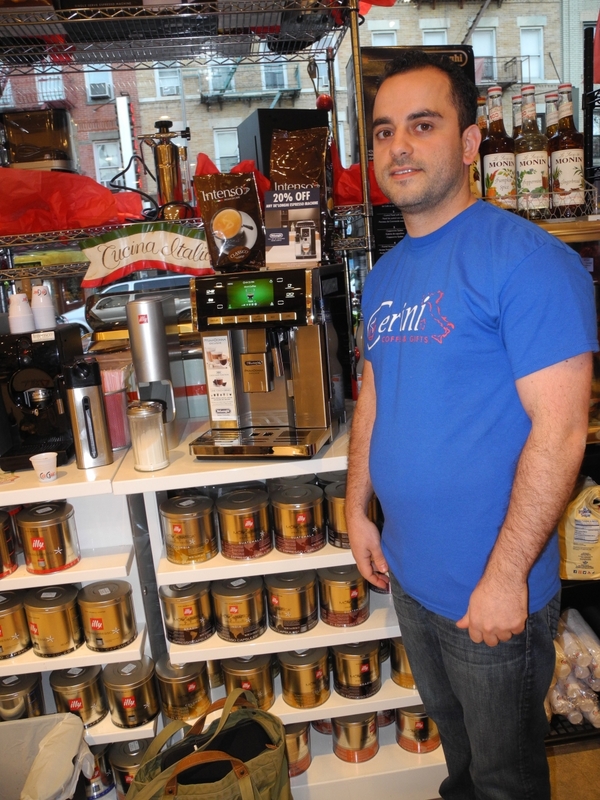 Since 2005, Cerini, along with his brother Marco, sister Stefania and mother Giovanna, have marketed the store, which is located at the heart of Belmont’s iconic Arthur Avenue, as a full-service center for premium espresso machines. Because each brewer is complex and costs thousands of dollars, understanding its mechanics is essential for repair, he explains. “When we fix a machine, we look at everything, from the fluid and physical dynamics to the electricity that makes it work. When it comes to engineering, you learn the theory, but you have to know how to apply it,” says Cerini, who minored in mathematics. But knowing the science behind a perfect blend of espresso makes up only part of the Italian-American’s recipe for success. The other is a bit less tangible but has been equally integral to the coffee supplier’s livelihood since opening in 1979. It’s the heart he and his family bring to the operation. “We’re problem-solvers who care that what we offer is our best service,” the Bronx native said before pausing to catch up with a longtime customer. They discuss the goings-on of the man’s children, who have grown during the course of his relationship with the Cerinis. Meanwhile, two of the family’s cats, aptly named Zucchero and Dolce (Italian for sugar and sweet) shimmy across the floor. In recent years, Cerini’s role at the store has developed substantially. He has spent most of his life there, in a sense, from a time he can recall being small enough to sleep on stacks of coffee beans sold at the former 187th Street headquarters. 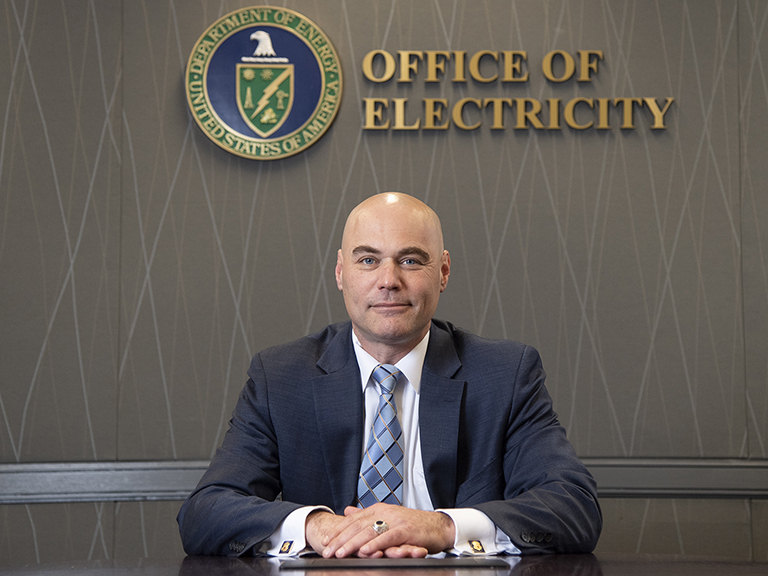 Following his graduation from Manhattan College, Cerini took a leap toward, building the company’s future with a new website that advertised its status as a full espresso machine service center that now repairs between 2,000 and 3,000 machines per year. The Cerini Coffee & Gifts website also allows java lovers to order freshly roasted beans from all over the world, as well as grinders, cups and spoons. For sweet-toothed customers, candy and desserts from beloved Italian brands like Balconi and Balocco are available in the store and online. The diverse array of items at Cerini Coffee & Gifts speaks to its owner’s commitment to personalized customer service, a quality that has remained steadfast throughout their 35-year history and now sets them apart from larger corporations that sell coffee machines. Buying one on Amazon or in a Williams-Sonoma store, for example, might not offer the guidance of a trained professional whose expertise will steer you towards a brewer that prepares a cup attuned to your exact liking.